Self-professed ‘school disco’ (but grown up and on ‘roids) to a multi-genre mashup preacher, Graeme will send you through an existential, stratospheric journey of musical happiness. 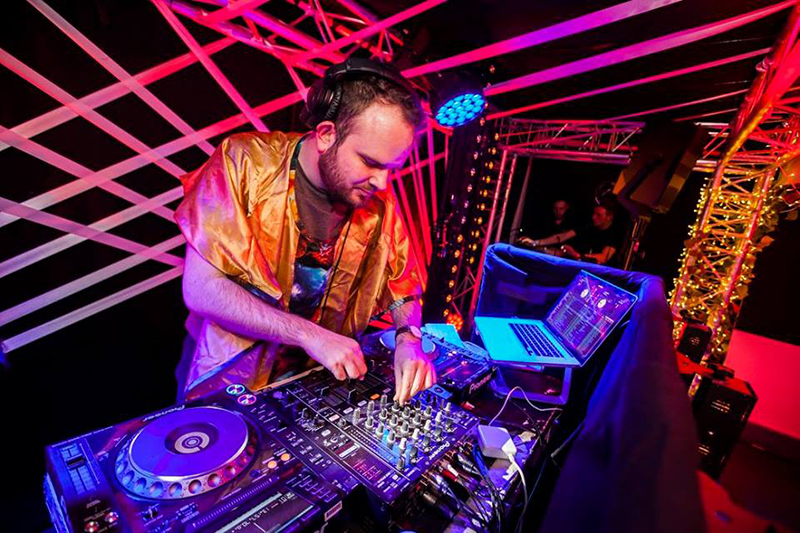 A highly experienced DJ, Graeme has played for multiple prestigious corporate clients including Sony and Vodafone, as well as being a regular on the UK festival circuit. Highly skilled in a number of styles, Graeme can seamlessly blend the classic hits with mashups of house, garage, electronica, funk, soul and hip-hop.